Home - SOLA - Enjin - All Saint&#039;s Wake FC Event! All Saint's Wake FC Event! Hellooooooo Soooooooooola! It's thaaaaaat time of year again!! Ooooooooh~! 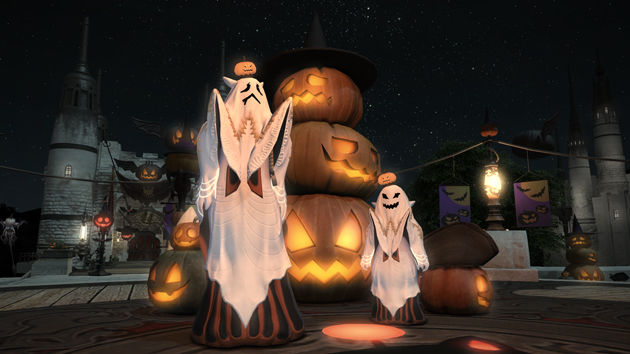 Grab your costumes and plastic pumpkin buckets, it's All Saint's Wake again! SOLA will be hosting our own event! Join us for festive fall fun! Chairs of the musical variety return! 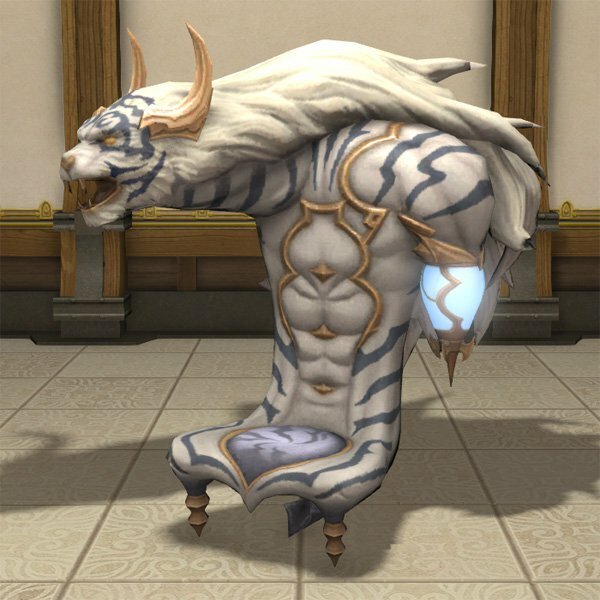 Battle FC mates and server pings for the chance to win a Byakko Throne! Can you find your way through the Haunted Maze, while also collecting enough points to win? Adventurers! We need your help! Suspicious people have been seen around the FC House... what could they be up to? This year's theme is "Classic Monster"
Put together a glamour on your character that fits this year's theme. Take a screenshot in-game and send it to Gaius and Dan (Ghostdog on Discord). Deadline for entries is October 24!!!!!!!!! Obligatory disclaimer stuff: Please keep in mind, since the photos will be on SOLA's website, they must align with our Code of Conduct. You may be asked to alter your submission. Thank you! 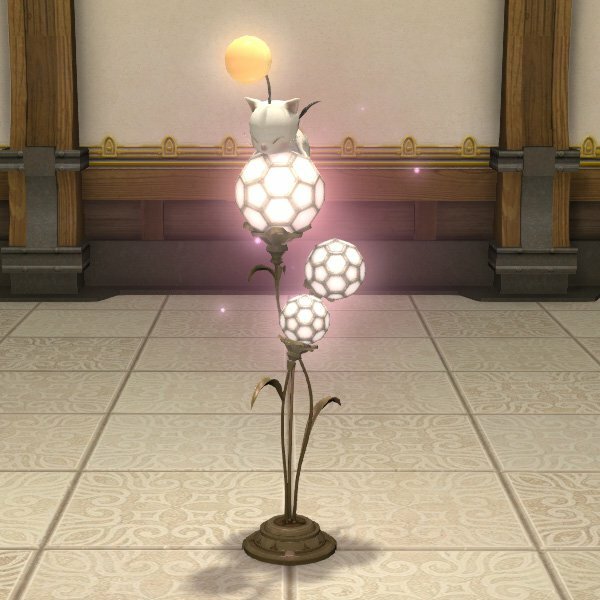 1st Prize: One Mogstation costume (up to 18$) and 3 Million Gil! 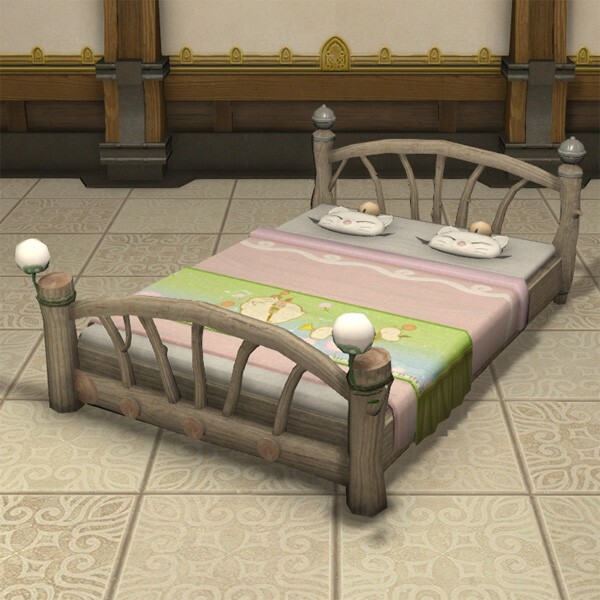 2nd Prize: 1 Million Gil and your choice of a Nidhogg Crafted weapon! 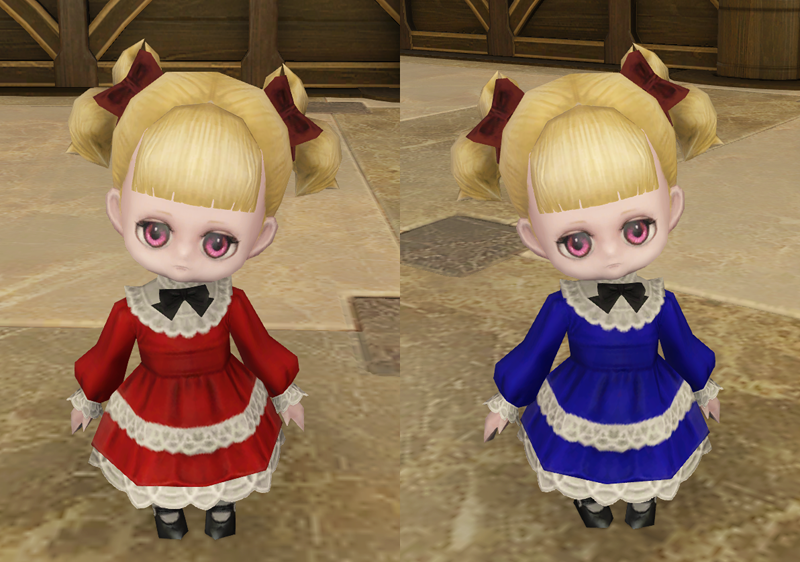 3rd Prize: 500k Gil and Wind-Up Chimera!